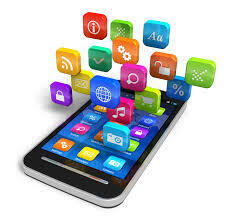 A recent web search of Mobile App Development returned the following companies. This is a fast developing landscape especially in the enterprise mobile app space. This search was done on 7/6/13 using Google Chrome. Although company names repeat in different categories, some website links vary. 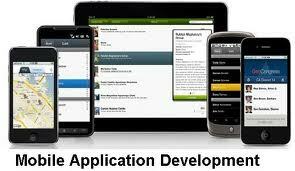 One trend I have noticed since entering the industry in 2009 is the emergence of major software companies in the Mobile App Development space.